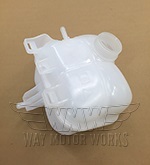 2008-2013 R55 MINI Cooper S Clubman Drivetrain Cooling System parts. 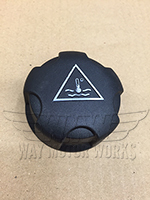 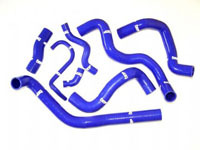 These parts include water pumps, thermostat, hoses, radiators, coolant, and anything else you may consider to be part of the engine cooling system. 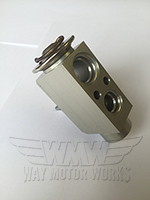 Manufactures include Samco, Forge, OEM MINI, and Redline.